Glico – What You Need To Know About This Japanese Product	No ratings yet. Starbucks Coffee Japan has developed rapidly since its first establishment in October 1995. 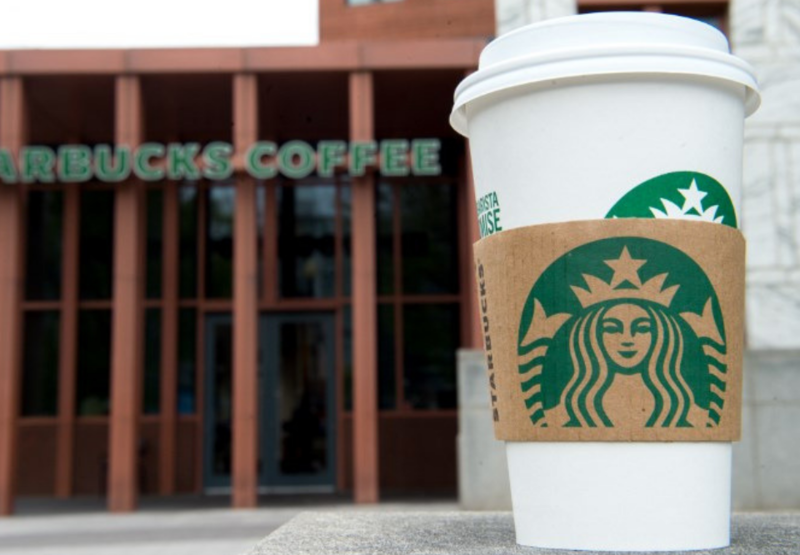 Currently, Starbucks has more than 1,300 stores in Japan. 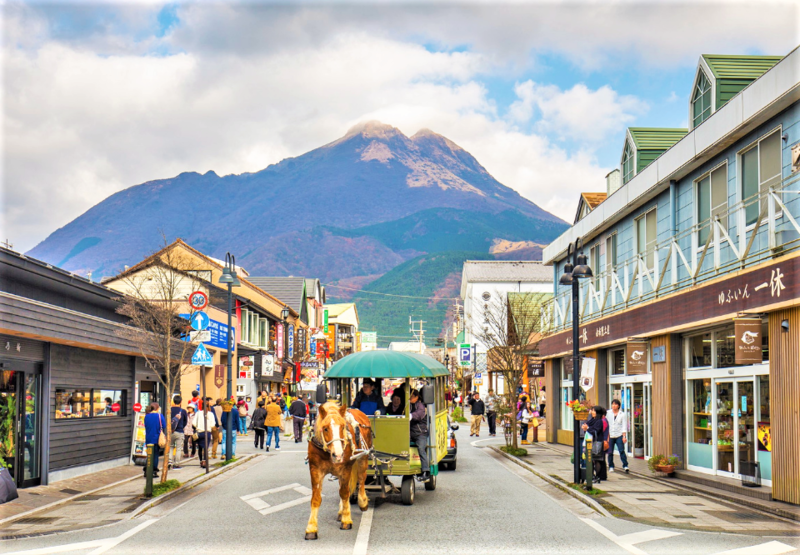 Pronounced as Sutabakkusu in Japanese, the coffee shop is favorable by most locals and tourists to hang out. With their unique seasonal drinks, attractive tumblers and mugs, it’s a no surprise why people still prefer coffee from Starbucks. 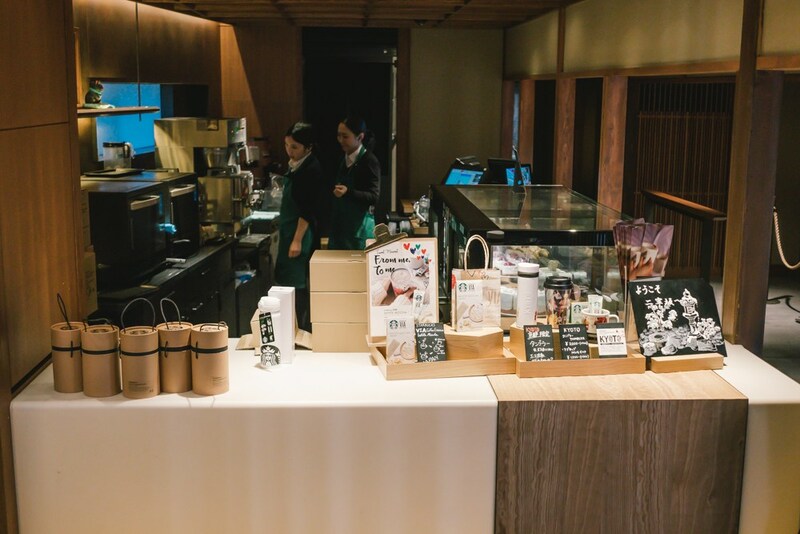 Most of the Starbucks Japan’s merchandises are only sold in Japan. So, if you see something you like in the store, be sure to get them. 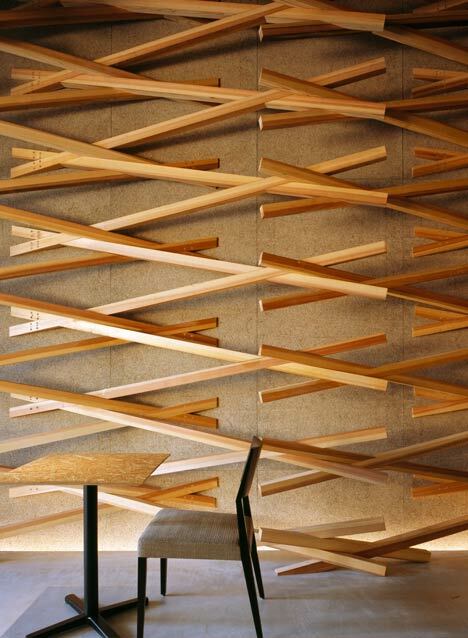 Did you know that there are numerous cool, quirky and beautiful Starbucks in Japan? 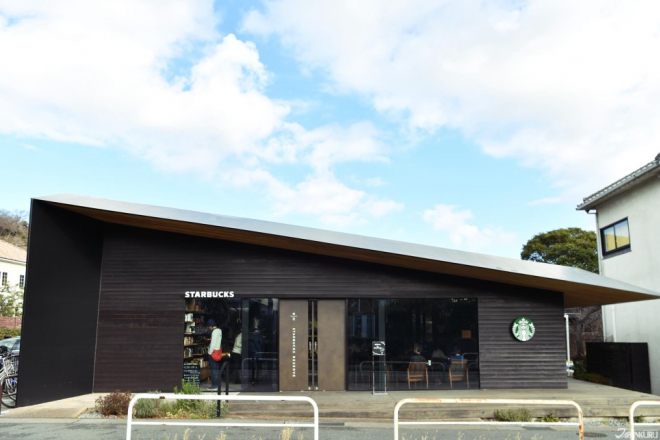 Well, grab your coffee because we’re going to reveal to you five beautiful Starbucks in Japan. 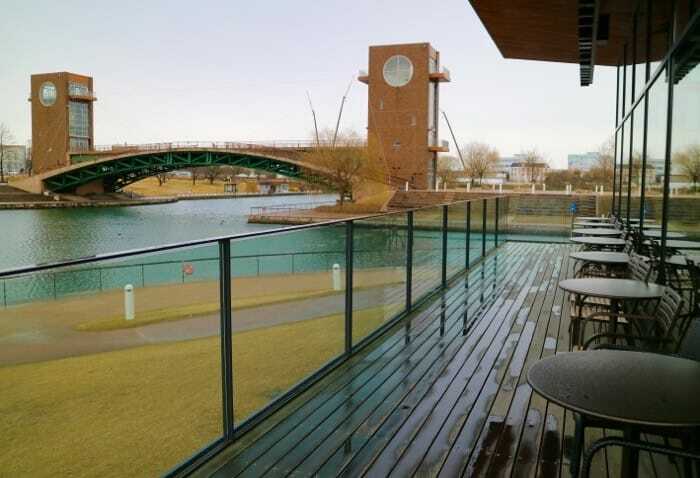 After walking around the Toyama Kansui Park, this Starbucks store is definitely a perfect stop to relax and have your daily coffee. 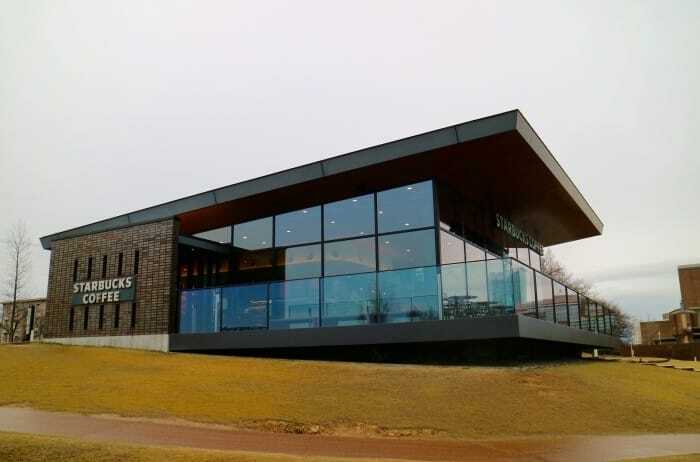 This modern architecture Starbucks was awarded as the world’s most beautifully designed Starbucks in 2008. 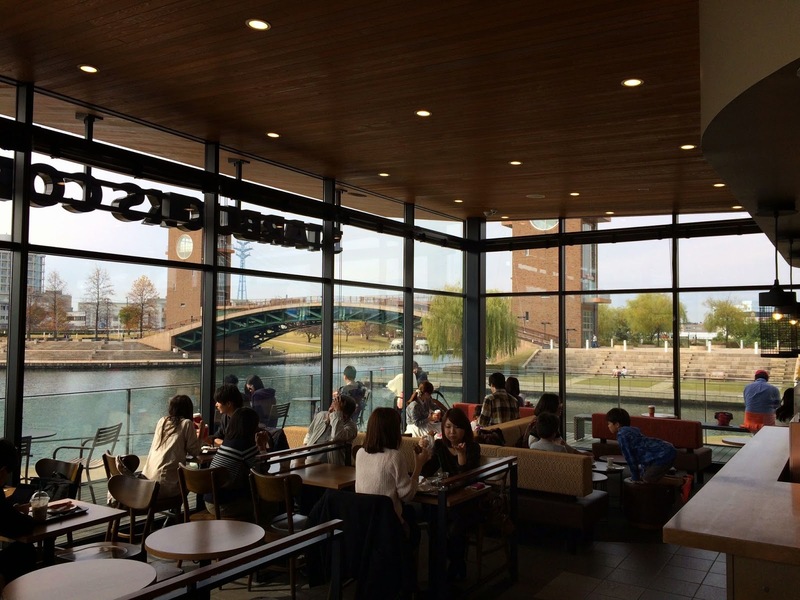 Their tall glass window allows visitors to enjoy their drinks while seizing the view of the Fugan’s Canal and the Tenmon-kyo Bridge. 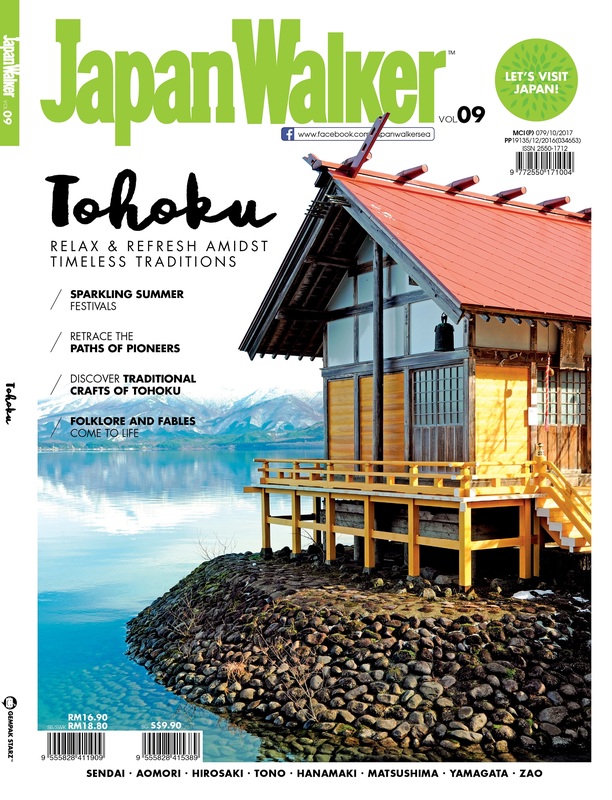 Image Source: Good Field Japan on Blogspot. 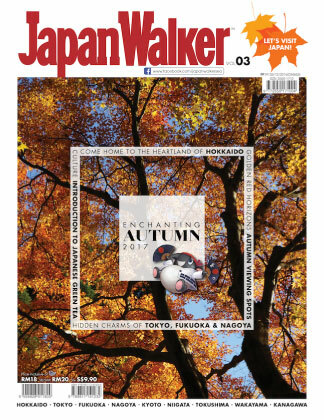 Each season, you will be treated with a wonderful view of cherry blossoms and autumn leaves through their big glass windows. You can also enjoy your drinks on the terrace and breathe in the cool air. At night, the store will be illuminated with lights, thus making this Starbucks one of the most beautiful outlet in the world. 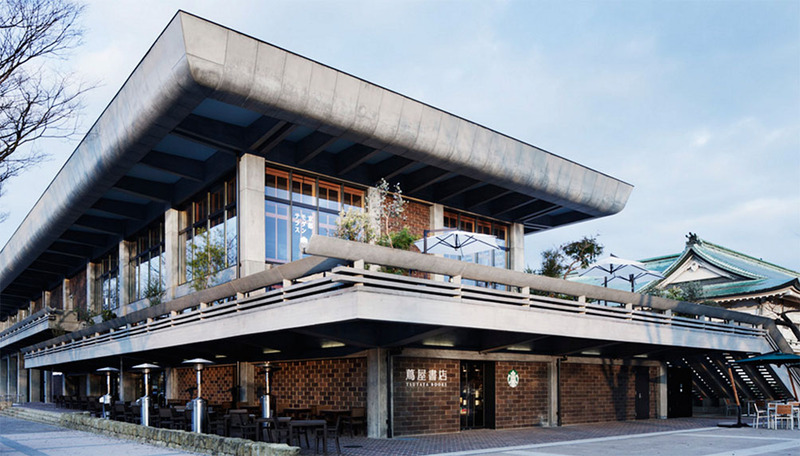 This eccentric looking Starbucks is located near Dazaifu Tenmangu Shrine, Fukuoka. 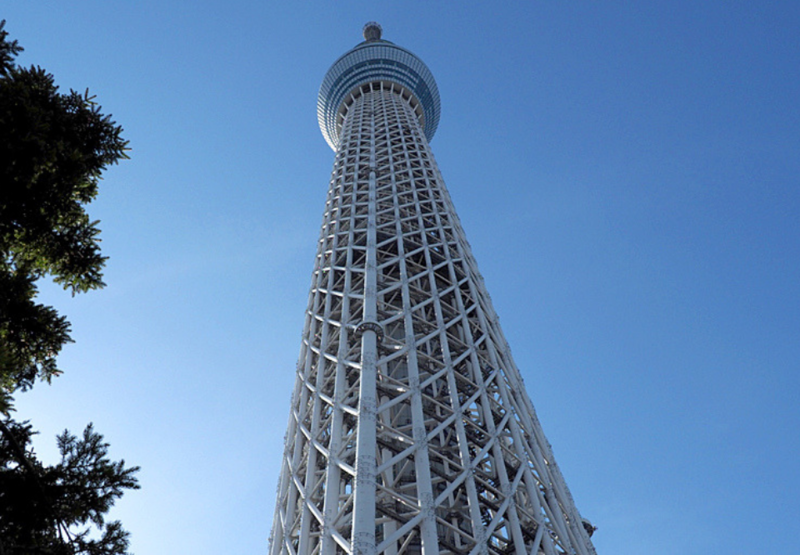 It is designed by a famous Japanese architect, Kengo Kuma. 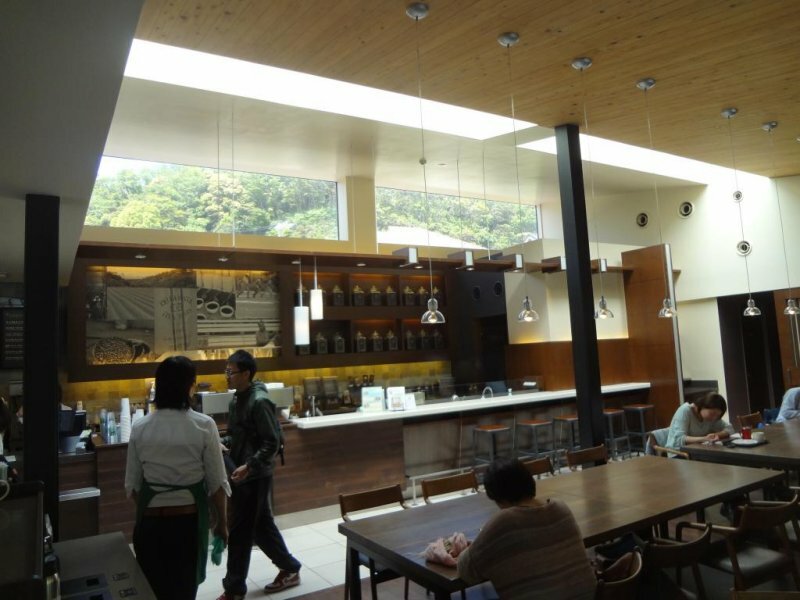 The theme for this Starbucks is the combination of both traditional and modern using natural materials. 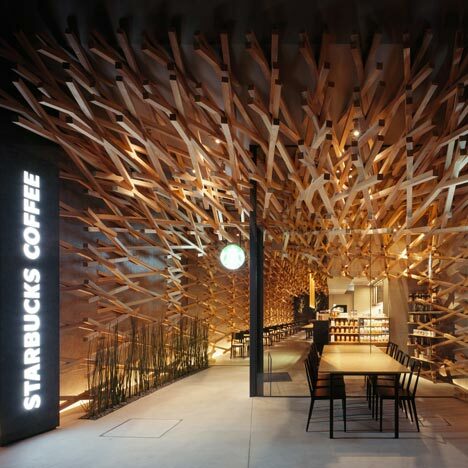 The store was built by using 2,000 sticks set in a diagonal dimension and the woodwork they used to construct this Starbucks is known as kigumi. Kigumi is a Japanese technique to build a structure for houses using no nails. They only attached these woods by cutting and inserting them together. The interior of this Starbucks is astonishing as it is furnished with wood planks, thus making this store as one of the unique Starbucks in the world. Furthermore, in this store, you can find limited edition tumblers and mugs with Fukuoka’s design. 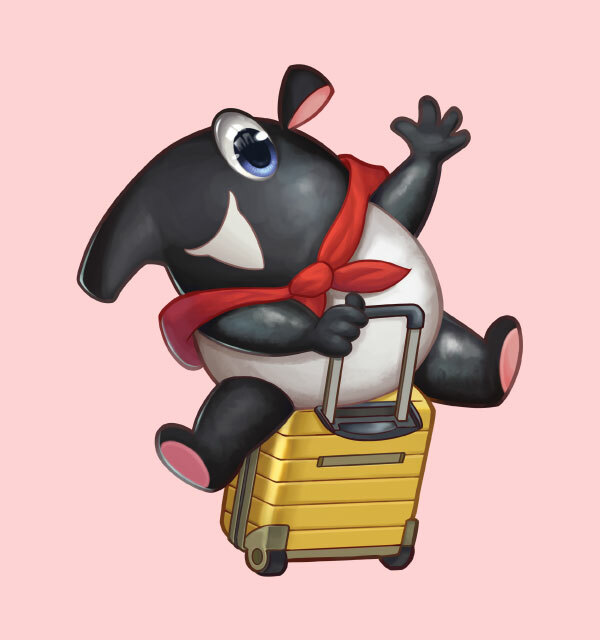 Image Source: Spoon & Tamago. 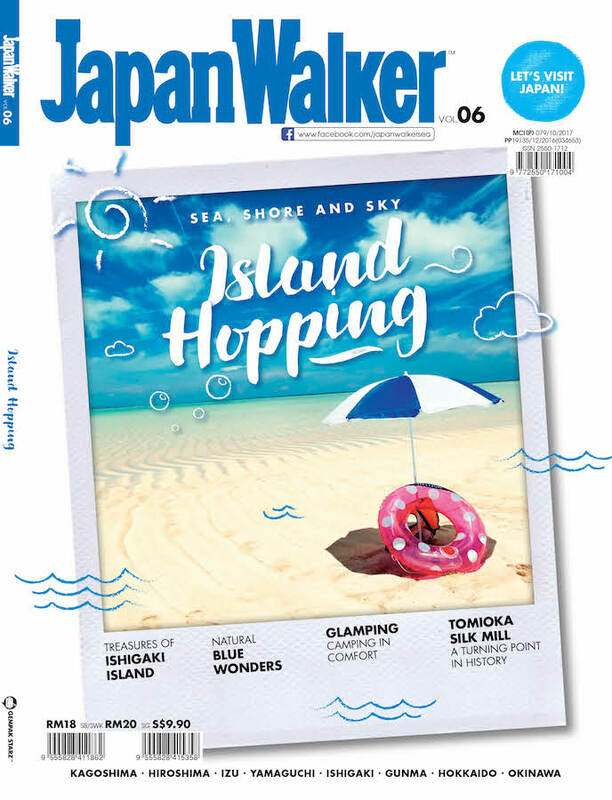 Since Japan is widely known for their reading habits, Starbucks has collaborated with Japan’s leading bookstore called Tsutaya. 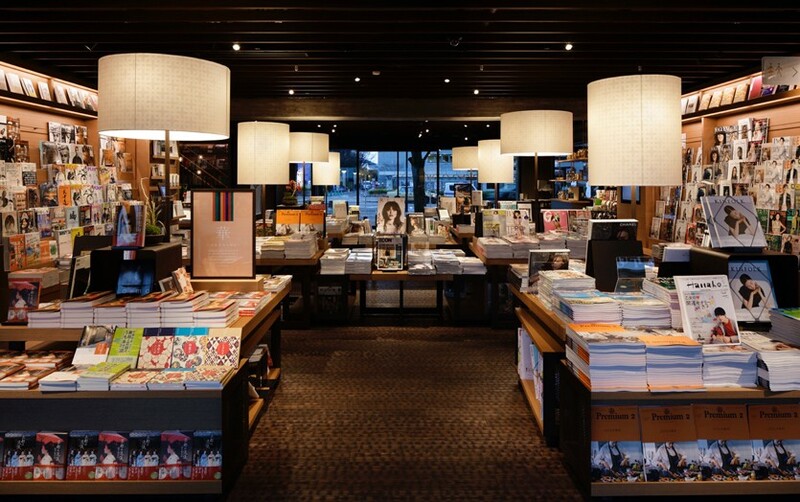 The bookstore was built in Okazaki, Kyoto and readers can read their books while drinking their Starbucks coffee. Image Source: Jeffrey Friedl’s Blog. Opened in 2016, the three-story building is furnished with a bookstore, Starbucks café, and an art gallery. 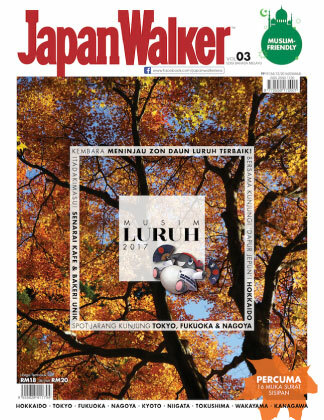 They incorporate several themes like Art, Living Japan and On Japan in the bookstore’s design. 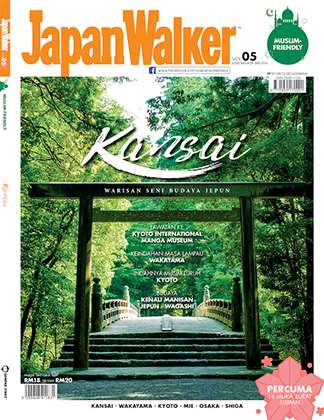 For the book section, you can get different books from Japanese to vintage titles. 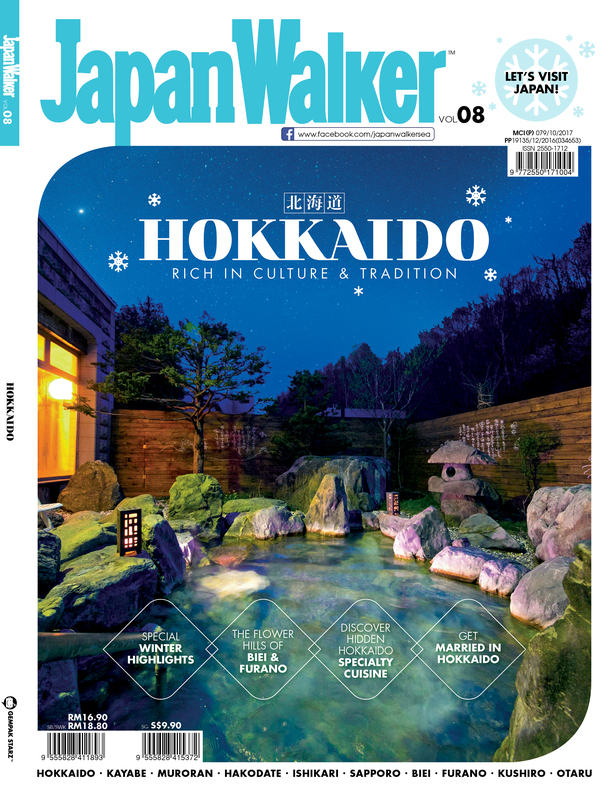 Other than that, they also add a section for Kyoto’s traditional handicrafts, gift-wrapping services, books delivery and many more. 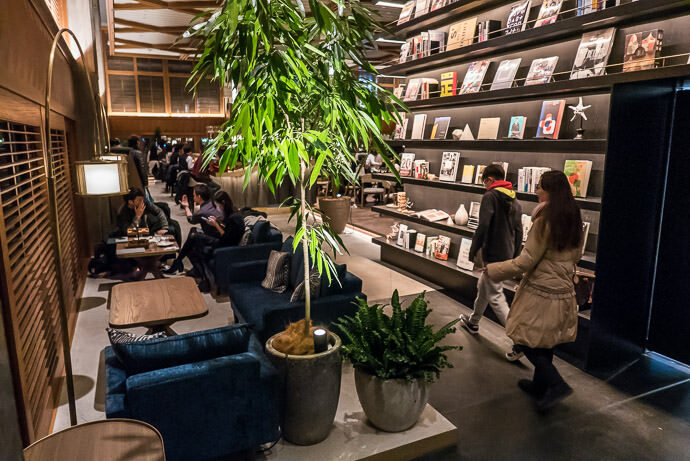 If you an avid reader and a coffee addict, we recommend you to spend your time here in this Starbucks Tsutaya Book Store. 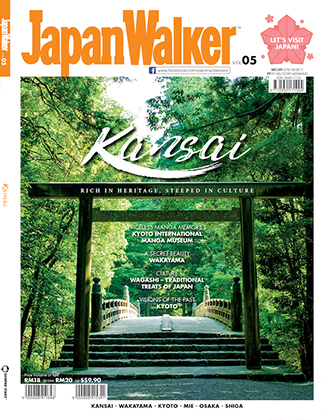 Image Source: Journey of Japan. This place was a gallery and a home to the legendary cartoonist and manga artist, Ryuichi Yokoyama before it was converted into a Starbucks. In this shop, you’ll notice some of his works hanged by the wall. Visitors can enjoy their drinks inside and outside of the shop. On the inside, they will see a huge glass window and a striking skylight. Meanwhile, on the outside, people can have their drinks next to an outdoor pool. 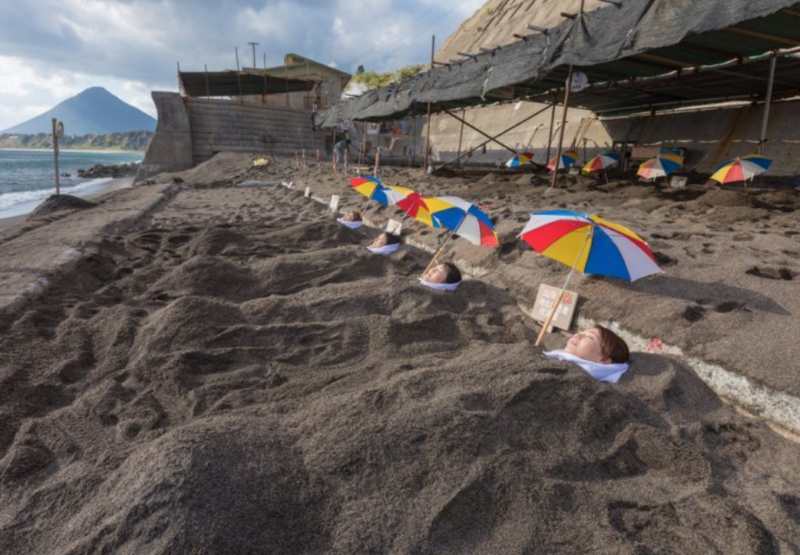 Image Source: The Mystery Traveler. 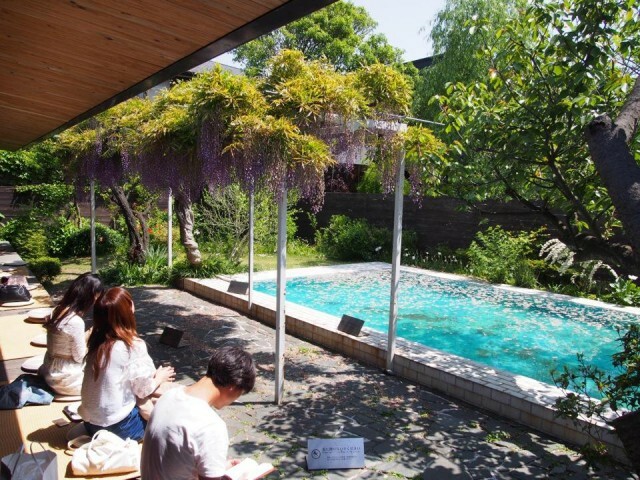 Along the terrace, visitors can sit on the installed tatami mats and relax by the pool. If you plan to drink outside, come early as it gets really packed by noon. 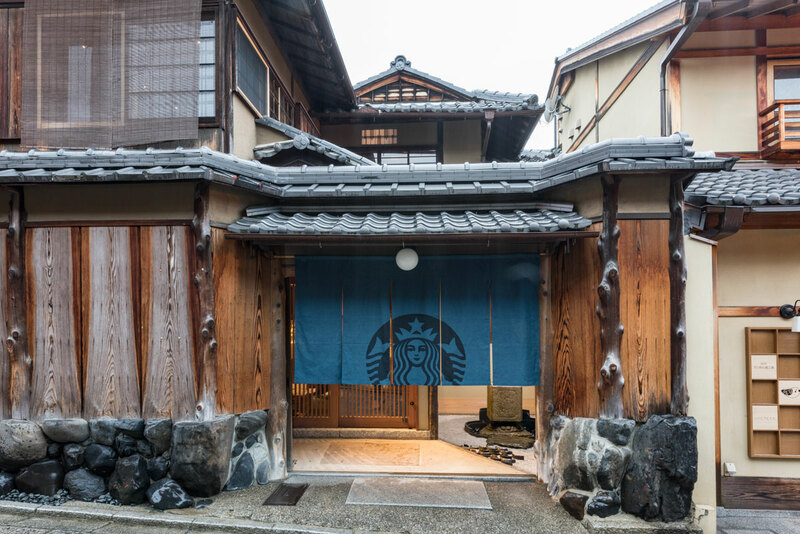 Starbucks Coffee Kyoto Ninenzaka-Yasaka-Chaya is the world’s first Starbucks store has tatami flooring and Noren curtains. This coffee shop immediately became a hit among locals and tourists when it was first opened in July 2017. This Starbucks is located on the main street heading to the Historic Monuments of Ancient Kyoto UNESCO World Heritage site, the Kiyomizu-dera Temple. The coffee shop has two levels and each floor provides different features. 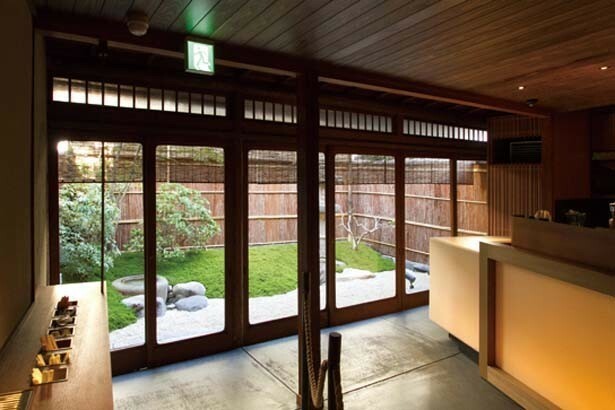 Preserving the vintage structure, on the first floor, you’ll see a garden decorated with tsukubai (a water bowl placed near a temple’s entrance for visitors to purify themselves before entering). Visitors will sit on chairs on the first floor and tatami mats on the second floor. 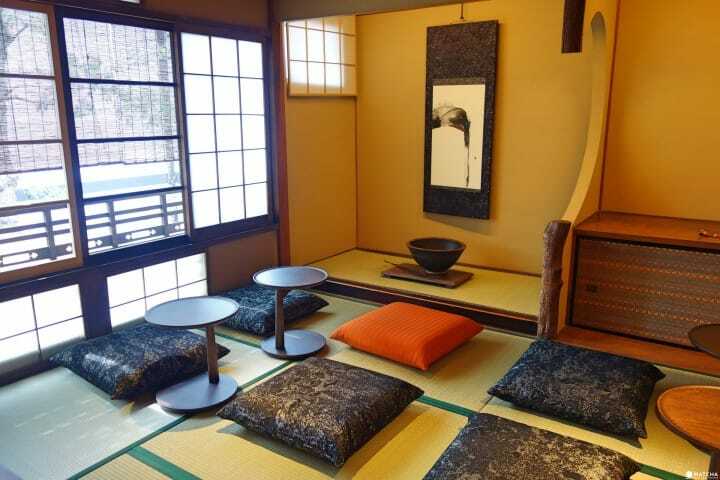 On the second floor, you need to remove your shoes to sit on the tatami. Visitors are prohibited to wait for seats inside the store, which means they need to get their seats first before ordering drinks. 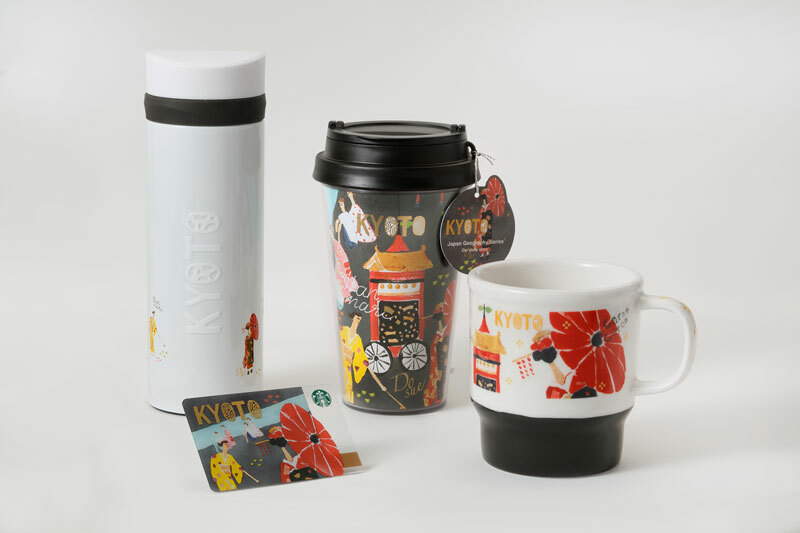 In this Starbucks outlet, you can get limited edition tumblers and mugs designed with Kyoto’s prominent features like Gion Matsuri. Drop by to Ninenzaka to experience Starbucks in a whole new environment.